3.7 Acres of endless opportunity! 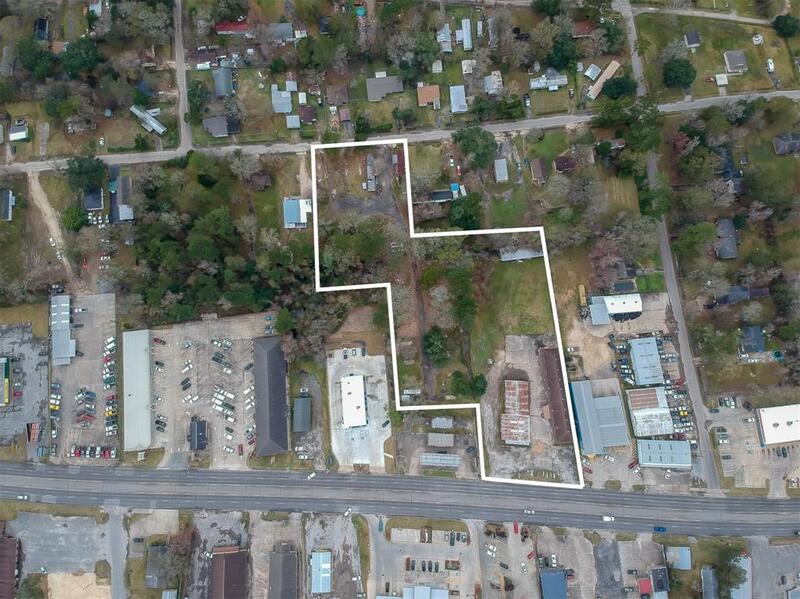 Centrally located frontage on Main Street and only 15 minutes away from Beaumont! The immaculate property is ready to be developed into a medical facility, a storage unit, possibilities are endless!! Contact me today for more information! © 2019 Houston Realtors Information Service, Inc. Information is provided exclusively for consumers' personal, non-commercial use, and may not be used for any purpose other than to identify prospective properties consumers may be interested in purchasing. All information provided is deemed reliable but is not guaranteed and should be independently verified. Listing courtesy of Coton House.